Mar de Miguel Bonet (Spain). Co-founder. Project Manager. Bernardo Calvo (Spain). Collaborator. Music producer. Molly Smith (USA). Collaborator. Editor. Concerts and festivals. David López (Spain). 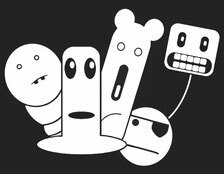 Collaborator. Editor. Musical advisor, Jungle Spain. Jaime Garcimartín (Spain). Collaborator. Translator. Luz Mari Juárez (Spain). Administration, accounting and finance. 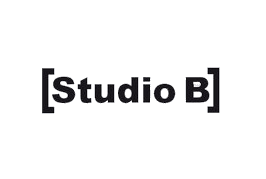 Studio B: Collaboration with the recording studio, Studio B in Madrid, Spain. 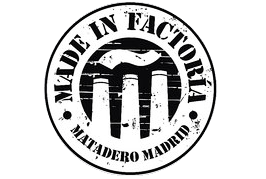 Factoría Cultural (Matadero, Madrid): Residency scholarship, Oct 2015-Jan 2016. 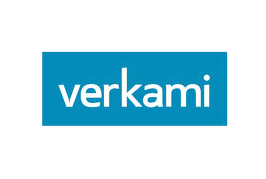 Verkami: Crowdfunding consulting scholarship, Oct 2015-Jan 2016. 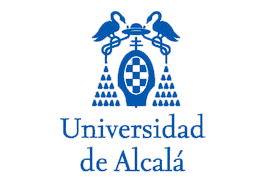 University of Alcala: Collaboration agreement for the development of educational cooperation programs. The Jungle Project has received technical and legal advice from the Spanish Foundation "Gestión y Participación Social" of Madrid, the entrepreneurs program "Espacio de Iniciativas Empresariales" of the city of Alcala de Henares, and the Legal Department of "CIDAJ", City Council of Alcala de Henares, Madrid. Spain.